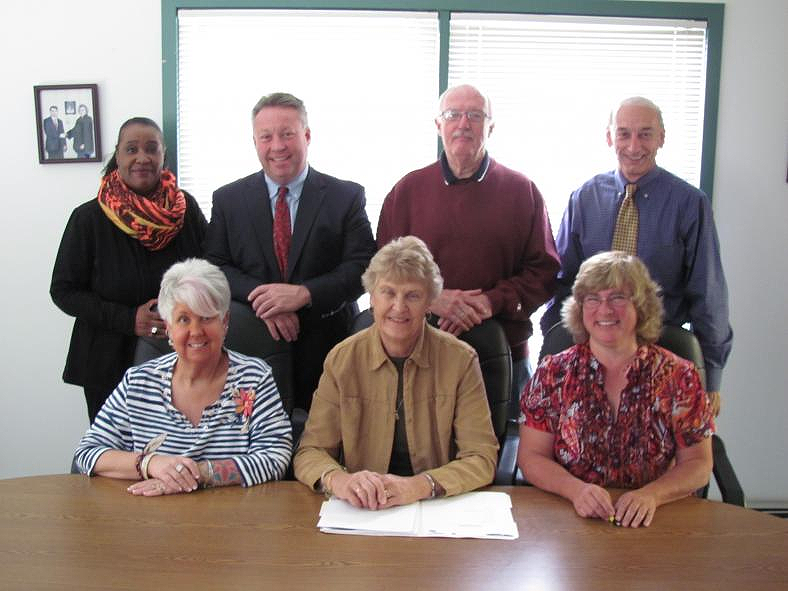 The Ayer Housing Authority is a small agency managing less than 100 units of housing. We have a small part-time staff, but we provide all of the services to all residents to live and thrive in a safe environment. Monday – Friday 9. A.M – 2. P.M. In addition to the scheduled hours the staff is available to meet the needs of applicants and residents.